Peacock bass fishing is one of the most fascinating game fish because of their tenacity. The unique peacock bass are native to the Amazon River of South America. 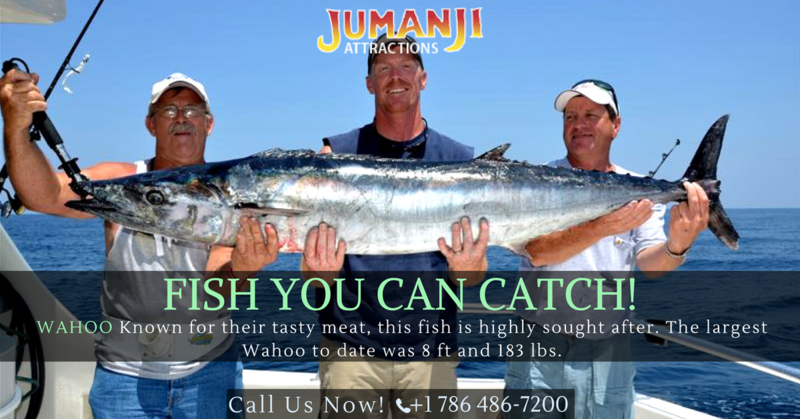 They have now become a well-known fresh water game fish in Florida. They have fantastic fighting qualities and taste great too. Fishing peacock bass in Florida started after this type of bass was intentionally placed into bodies of freshwater by game officials to get rid of fish like the Oscar and Midas Cichlid. Because of the warm water conditions of Florida, the butterfly peacock bass have thrived. These types of tropical fish are unable to survive in lower water temperature. Florida's peacock bass fishing industry has actually benefited from the launching of this fish into Florida's freshwater. They are really a tough fighting fish and have been known to damage many a fisherman's equipment. They are able to strike hard as well as run out your line. 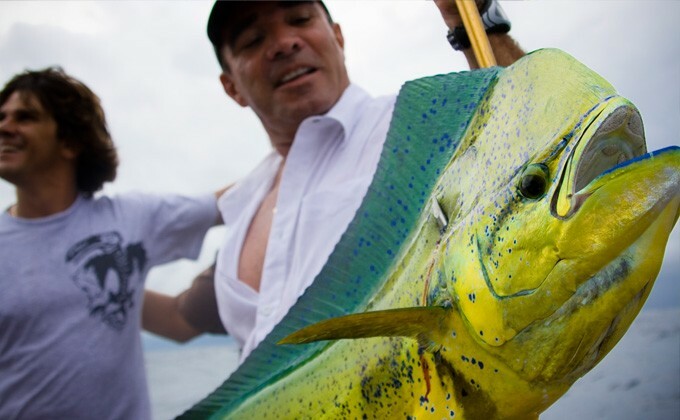 The thrilling sport of fishing peacock bass in Florida can be an amazing time, but some sport fisherman take it to the next level and plan a trip to the Amazon to catch the peacock bass in their natural habitat. These tropical bass can also be found in the waters of Malaysia, Columbia, Panama, the Dominican Republic and the tropical islands of the U.S. They may be caught on artificial or live bait, however they prefer live bait. The peacock bass fishing is good throughout the daylight hours. You can make use of a fly rod with a 4 or 5 weight for freshwater depending on where you are fishing. 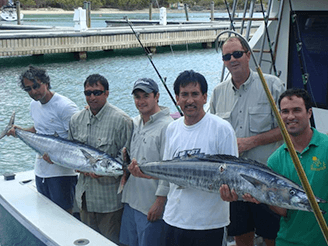 Use a high-quality reel, good quality line, a fast action rods as well as sharp hooks are all necessary. A very good pair of polarized eyeglasses will assist you to spot these types of beautiful bass as they hit.